According to a survey conducted by the IT Department of Bengaluru, there are almost 6 lakhs, active traders of cryptocurrencies in India, whereas there is 25 lakh still registered to trade. 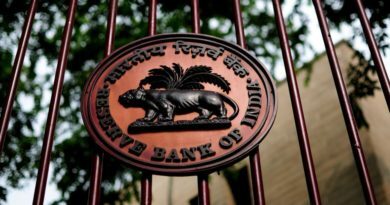 While RBI has already issued a notice prohibiting the country’s banks and financial institution from dealing in virtual currencies and providing services to any entity dealing in cryptocurrencies. RBI has not considered cryptocurrencies as illegal but neither it has considered them as a legal tender. “Government will now either come out with a legislative mechanism or make a suitable amendment in existing legislation to ensure that dealing and trading in cryptocurrency are made illegal and will penalize entities and individuals who are involved in trading and circulation of cryptocurrency,” said Monish Panda, founder of law firm Monish Panda & Associates. Both the ministry of finance and the central bank does not seem to be in a position to take the cryptocurrency in a positive way, the least of all there are a lot of organizations and individual investors who are impacted by this decision of clamping down the cryptocurrency community. We personally believe in this statement very much, that if the environment is not conducive enough for the growth of the companies, organizations, investors, and people are interested in this ecosystem will definitely be affected in a very harsh way, this is like a hard blow for the community and as absurd it would sound that the government of Andhra Pradesh, Telengana State, and Rajasthan has been using the Blockchain technology for the registration of land documents and property documentation. 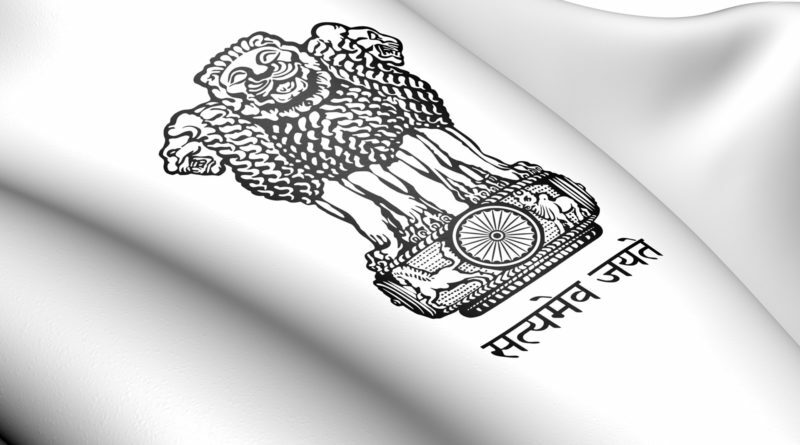 There is a clear indication that the government has not fully understood the technology and how it should be tackled, it also is counterproductive to discourage the banks who are the service providers of the companies who are dealing in the cryptocurrency industry in India, some companies have even moved to Supreme Court regarding the judgment of the RBI on banks withdrawing their services to any entity dealing in cryptocurrencies. IAMAI has also filed a petition against RBI in Supreme Court in relation to the same subject matter. How would this affect the interest group? For Large-Cap investors and Business Entities who run the business and provide a platform for the investors to invest in the cryptomarket are already having a hard time to sustain their business in this country, minimal regulations with a proper understanding of why these regulations are necessary for the common good of general public and investors would have been a justifiable explanation. But these organizations and large-cap investors(who invest in a large sum) would not hold on for a long time, rather they would diversify and eventually pool out their investments to the countries which are pro-crypto or the crypto haven countries of the world, the result of this will be, there will be huge drain of Indian currency to these countries where there is minimal or no regulation on neither cryptocurrencies or Blockchain technology. Small-cap investors and individual investors who invest in very smaller scale would lose on a bigger part, as they would totally be depended on the policy and framework that is set by the government as they would not have any option of moving out of the country, but on the contrary there are still investment options where one can trade in cryptocurrencies globally on various global exchanges like Bithumb, Upbit, Coinbase, Kraken, Binance, Bitfinex and many other exchanges which provides state of the art trading features and facilities of global investors. In the case of small and individual investors too, the Indian currency will be draining out to the countries which are providing these investors with a platform to invest and trade in cryptocurrencies, where the real loss will be borne by our home country. We think that rather than following other countries and governments, what they are doing regarding cryptocurrency and try to implement their policies and framework in our country, India has a lot of potential intelligence and enthusiasts in the cryptospace, and this is not a raw statement, in the 17 month period Indians have contributed to almost Rs 22,000 crore in the global trade of cryptocurrencies. The Neophobical(fear of something new) nature of the government and central bank is understood and is natural, but they have had enough time to cope up with it, now rather than criticizing the nature of the technology how unsafe it is for the general public, its better to come up with viable solutions in order to how to adopt this technology for the betterment of the society at mass, or come up with something better than this, which would be very hypothetical.